Are you a Vegan? 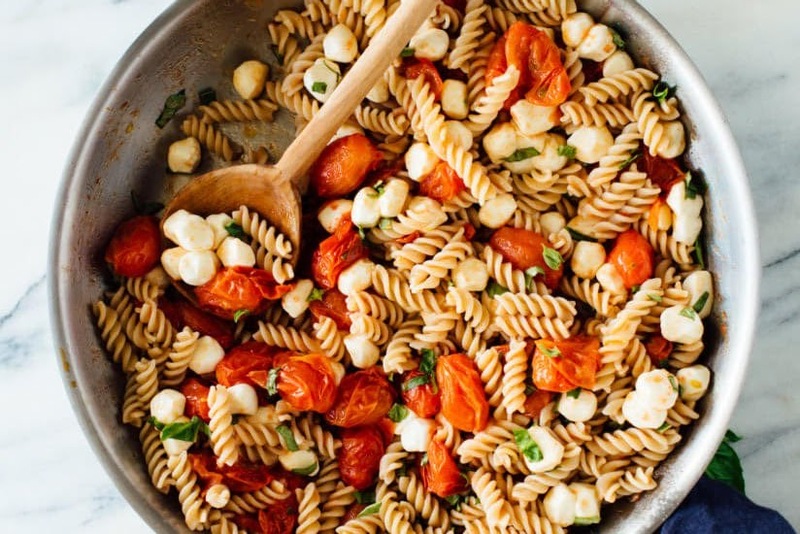 Are you a lover of pasta but wants it meat-free? I have the perfect dish for you! 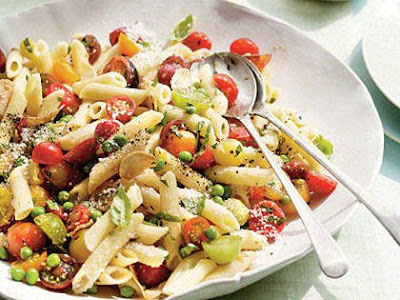 Oh Yes, Caprese pasta salad...trust me, it doesn't just look tasty, it is tasty! A meal made with juicy tomatoes, Fresh mozzarella cheese and of Course an Italian homemade herb called "vinaigrette". Yes, it is an Italian and American combo. 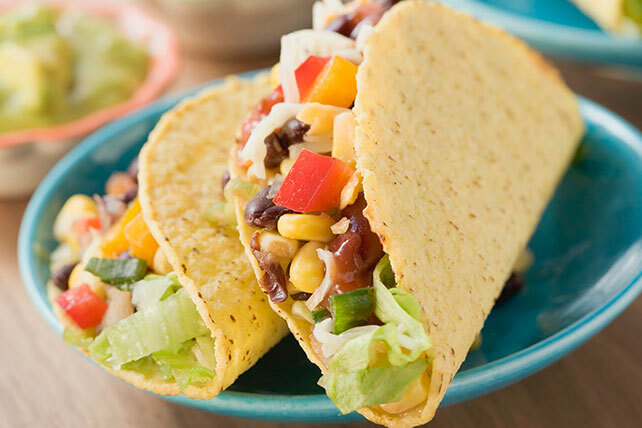 Very easy to prepare and it's a meal with no regrets. A Mexican dish called "soap Azteca de Tortilla" Guys, this dish is ridiculously Good! Made with chicken broth mixed with roasted tomatoes, onion? garlic, enough chiles and most importantly, tortillas which are cut into strips and fried. Oh! My love for Bolognese sauce is out of this world! Wait until I tell you how you make this dish. 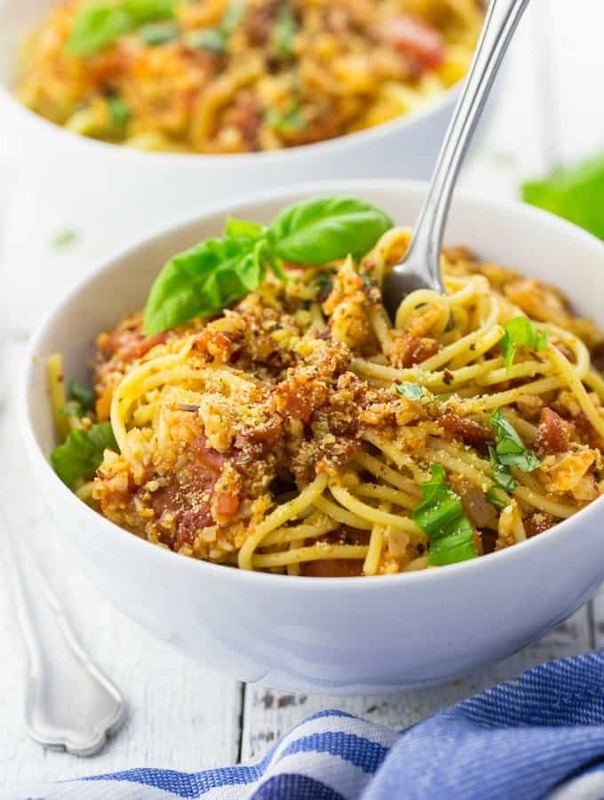 Cauliflower Bolognese Sauce is scientifically known as"Brassica Oleracea car botrytis" This mouthwatering dish is made out of tomatoes, red lentils, balsamic vinegar, sugar, thyme, basil, oregano, ground pepper, and salt. Oh, lest I forget, Cauliflower is added by chopping it little by little in such a way you can't even notice it was there. 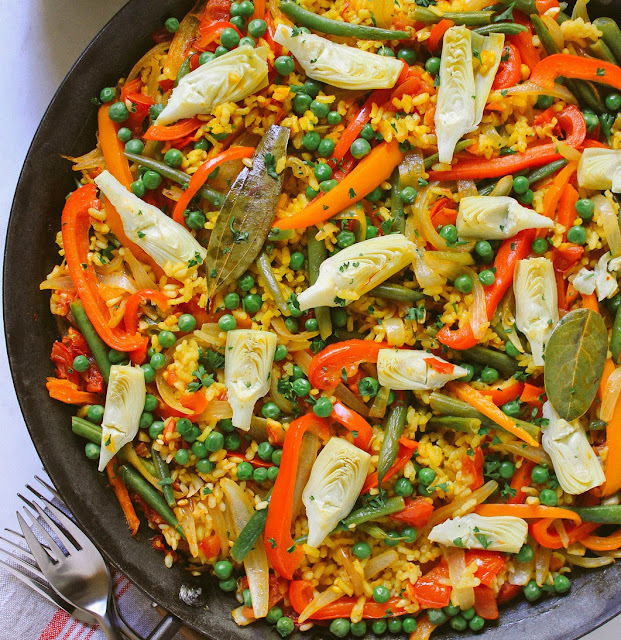 This Spanish dish is a must try guys! We all know that most of these curry meals where they use herbs and aromatic leaves are mostly known by the Indians. 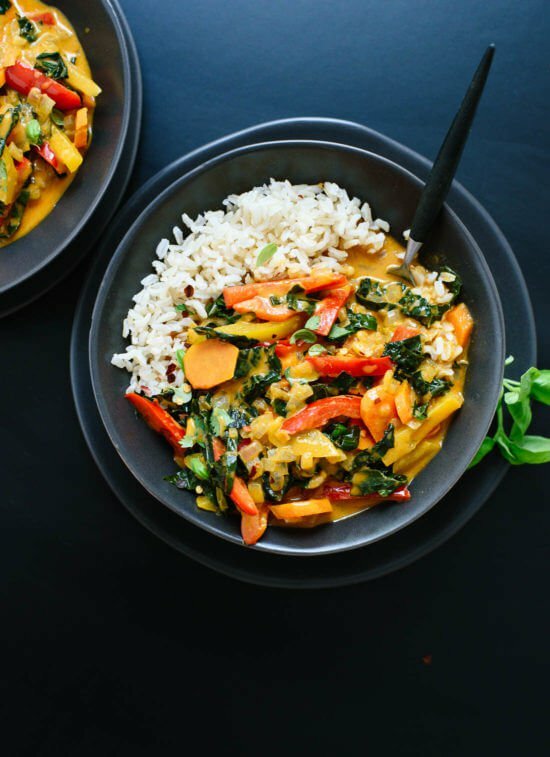 Well, this particular Thai curry is originated from Thailand and this meal, is made from curry paste, coconut milk preferably but you can use water, little quantity of meat, any seafood of your choice, vegetables or fruits and herbs. 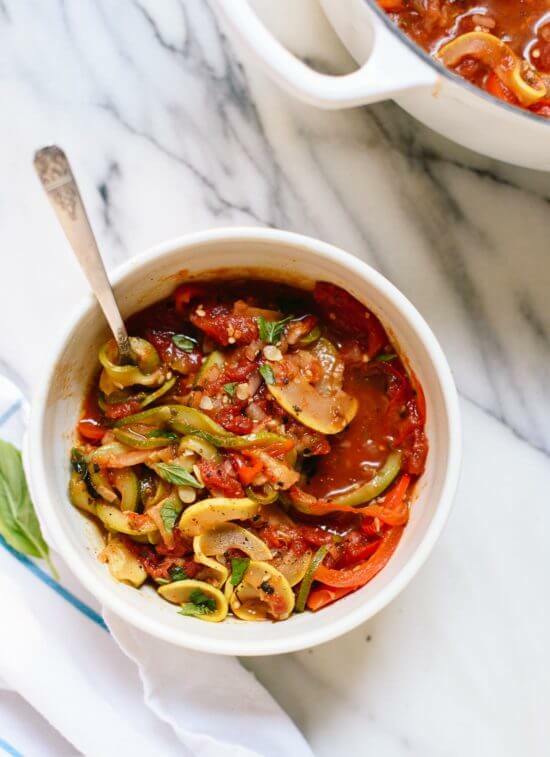 Right from the year 1778, the word Ratatouille means"a motley stew" it is a French meal originated from the south of France This meal is made with cooked vegetables, most importantly eggplant, onions, zucchini, peppers, tomatoes (fresh) and garlic. 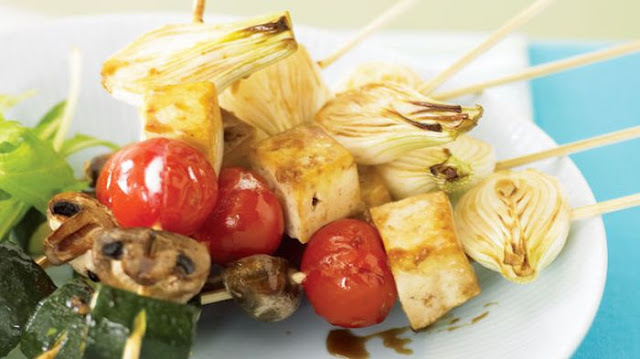 Vegetables like aubergine can be used and so many others. From the name, this meal comes from the North Africa originally. Mostly in Tunisia, Libya, and Egypt. Tho, it is also popular in Isreal as well. 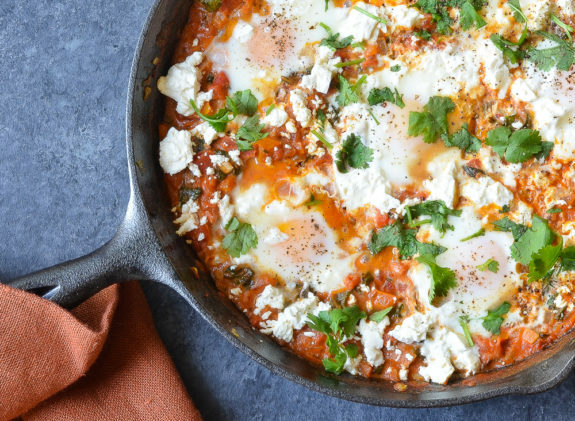 This dish is made mostly out of egg cooked in a sauce of tomatoes, chili peppers, onion and often spiced with cumin, paprika, and cayenne pepper. It is commonly known as the "Egg dish"
Are you a lover of meat? Are you finding your transition to being a vegetarian difficult? Well, I know a dish that can help! They look like meatballs but they aren't! These vegetarian meatballs are made up of Cauliflower, rice, quinoa, oat flour, eggs, a big pinch of garlic and spices. 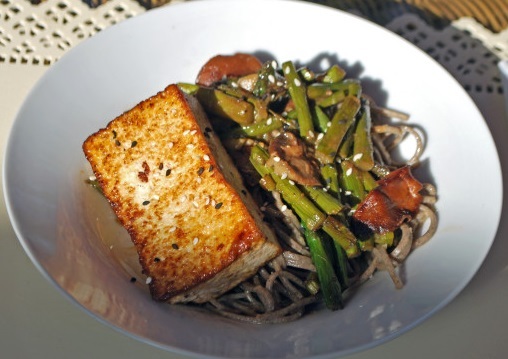 That's all you need a quite simple...you can make this at home under 30minutes. Who said Vegans can't eat sushi? Am sure you might never want to taste the normal sushi after this Vegan Sushi. 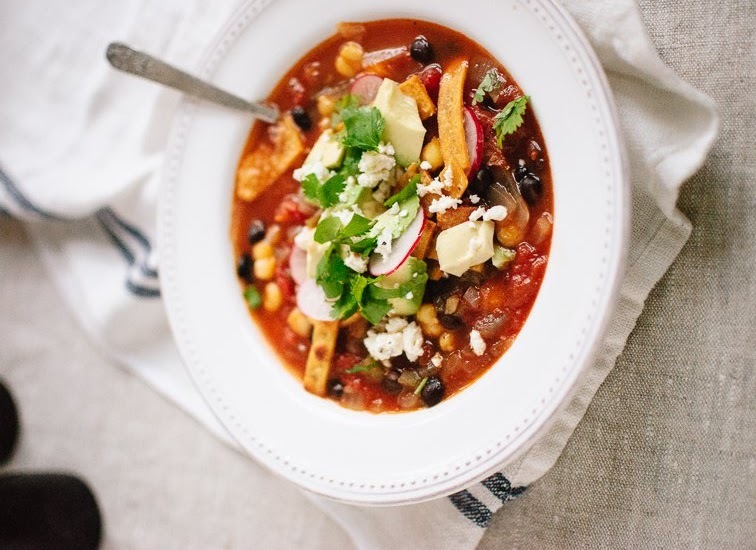 It can be a homemade meal under 30minutes guys so don't worry about that. 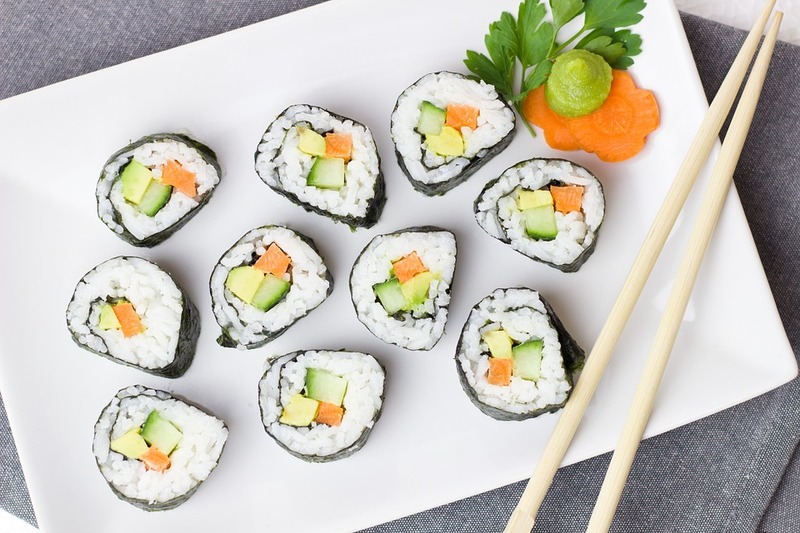 This dish vegan sushi actually comes in different recipes. They are quite simple to prepare. I came across a nice article at spoonuniversity.com, It's about Ten Vegan Sushi That Will Make You Forget About Fish And Meat, its very nice and i promise you would love it. 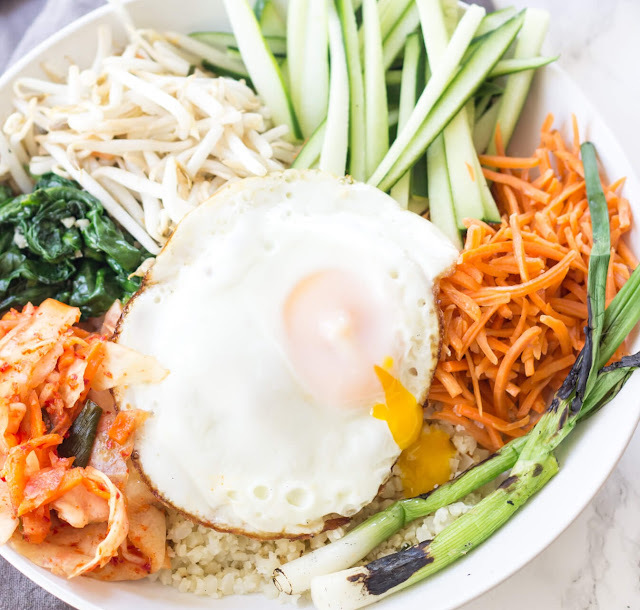 This is a classic Korean dish made of rice, mixed vegetables, meats (grounded beef, chicken, pork etc) and egg to round it up. This meal is mostly served in more traditional Korean restaurants, in a heavy, thick stone iron bowel. The bowel is heated up with a small amount of oil in it before rice is added and every other ingredient. Bonne Appetite! 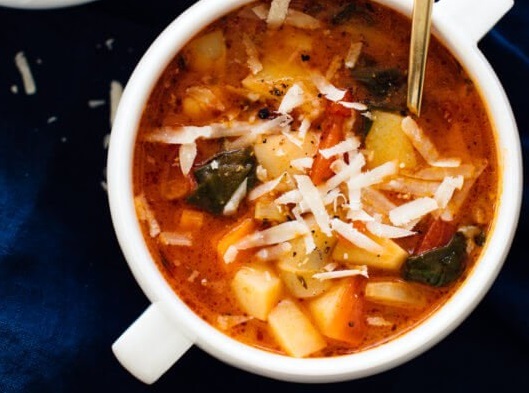 This is a very tasty Italian soup made up of Large leek, carrots, zucchini, green beans, stalk celery, olive oil, vegetable stock or water, tomatoes, basil, salt, pepper and finally cheese to round it up. Food is Ready! This meal is an Italian meal made with pasta, basil, pounded or cooked broccoli, walnuts garlic, olive oil, Parmesan cheese, salt and pepper and most important heavy cream. Funny enough, this is a meal that both meat lovers and Vegan can enjoy for sure. Try and see for yourself! I got this video of Fusilli with Broccoli and Deconstructed Pesto from American Cancer Society...Do Watch And Leave A Thumbs Up. 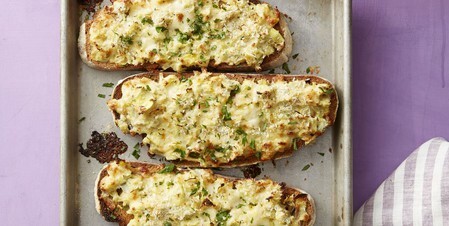 This meal is very tasty, crunchy and simple to prepare. Made from four(can make more if you want to) thick slices of sourdough bread, frozen artichoke hearts, garlic, sour cream, lemon? Koshar salt, pepper, panko, flat-leaf parsley and olive oil. 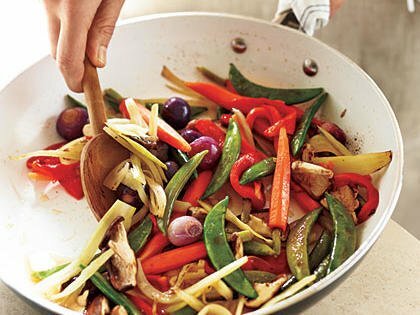 It is an Asian inspired recipe majorly consumed by vegetarians prepared with pickled daikon radishes and spicy carrots with sriracha sauces also made with pan sauteed cashews lend meaty crunch. It is made from thinly sliced bumps of potatoes which makes it a popular version of brunch or supper dish it is also gluten-free. It is an ideal dish for entertaining or to be served to a company it is a pasta dish full of only the freshest flavors of the seasons majorly prepared with Penne with herbs tomatoes and peas. 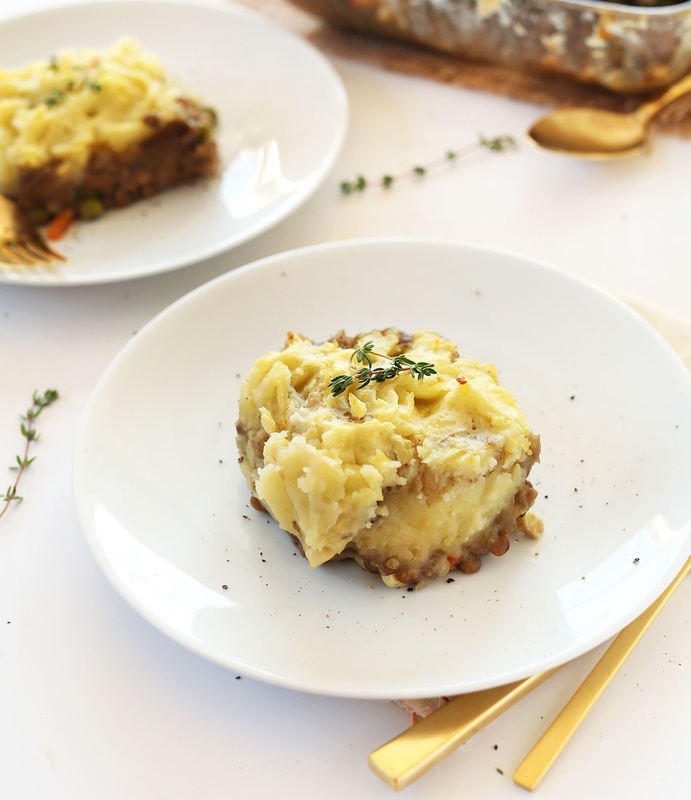 This meal comprises of Lentil and mushroom-packed filling and enough starch are added to bind the filling .the to paint packed dish saves 282 calories, 20kg of saturated fat 244mg of sodium. It is made from healthy And fresh ingredients.it is a Spanish rice dish prepared with few recipes like extra virgin oil, yellow onions, garlic cloves, red ball pepper, Spanish's bomba rice and parsley leaves. 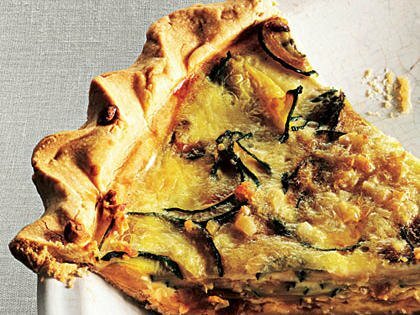 It is best served on weekends using the mandolin to immediately turn the zucchini into a pile of super thin slices prepared with zucchini and Caramelized Onion Quiche. 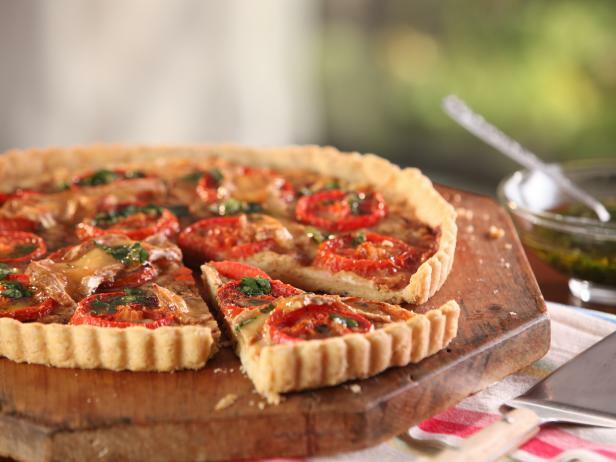 It is an amazing treat which is very creamy cheesy and also saturated fat-free, it is also meat free and cream free.it is basically prepared with tomatoes. 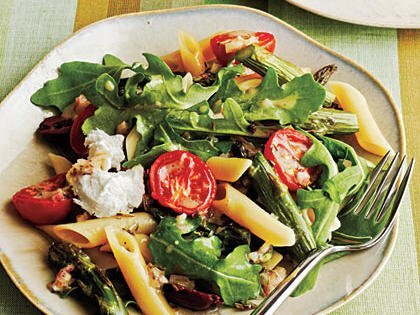 It is used to make upscale pasta by combining Penne, pasta, roasted Asparagus, tomato arugula herbs and Provence and also the goat cheese.prepared with roasted asparagus, tomato Penne, and goat cheese. 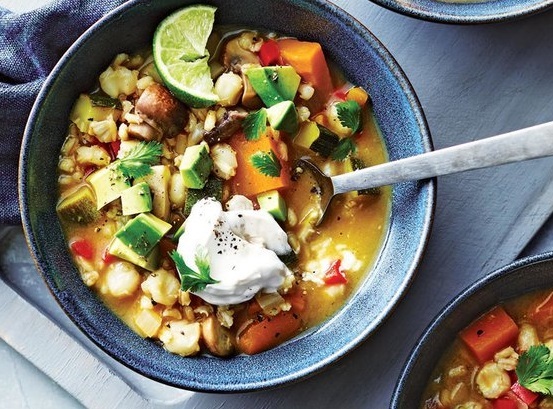 It is a very healthy and hearty soup from the pearl barley used in soup .it is mainly the dried form of corn that is soaked in a lime solution. The Soba Noodles are rinsed and drained thoroughly after they have been cooked to remove salt residue and they lose about 80% of sodium when cooked in unsalted water. Lasagna noodles are silky in their texture without making of your own pasta in making the noodles we have sheets into thick noodles .it is prepared for about 45minutes with red bell pepper, water, carrots and red pearl onions and salts too. 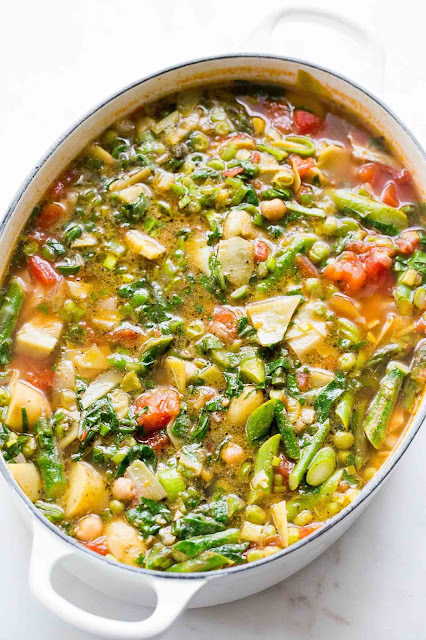 Get that feeling of comfort, warmth, and relaxation up with this simple, flavorsome soup that mixes spring's finest healthy greens: celery, asparagus, sugar snap peas, and leeks. 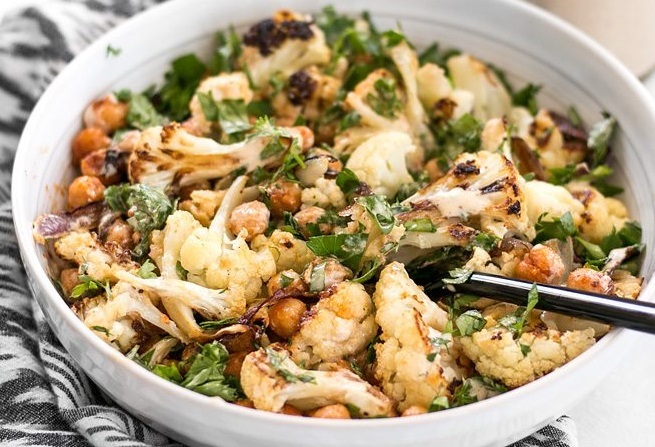 You can upgrade your regular lunch salad dish with this flavorful cauliflower, almond, cranberry, and salad. 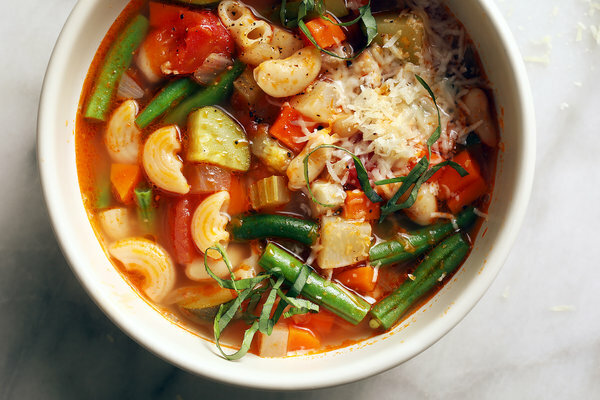 Minestrone soup that includes garden vegetables! With zucchini, tomatoes, Beans(green), celery, bell pepper, stock, Beans(white), and pasta. 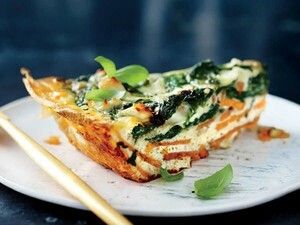 An amazing dish which may be quickly prepared with the majority the ingredient simply out there. 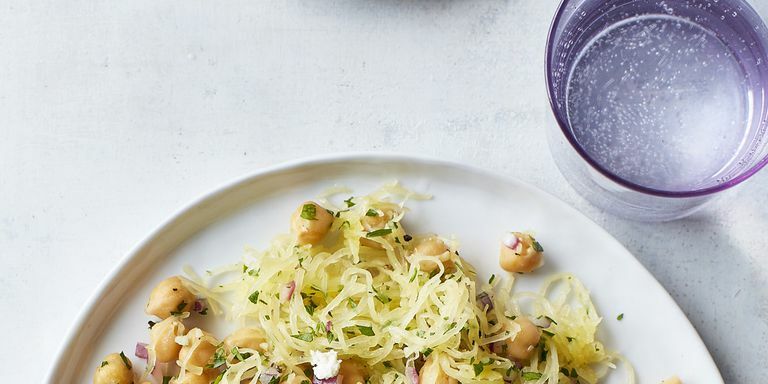 You can lighten up pasta or spaghetti squash by mixing it in lemon juice and garlic rather than tomato sauce. 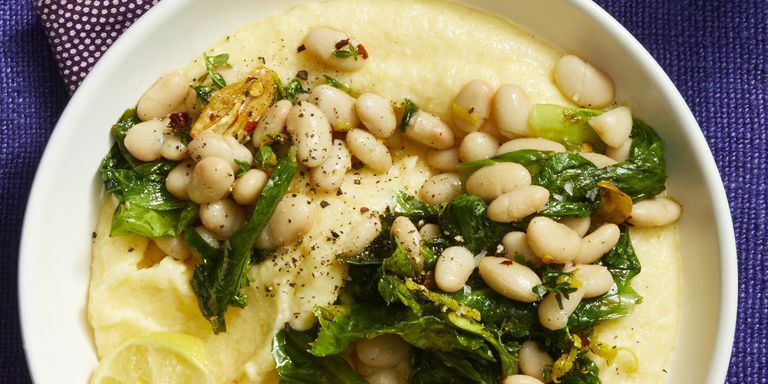 This creamy dish is packed with nutrients as well as seasoned white beans and escarole. 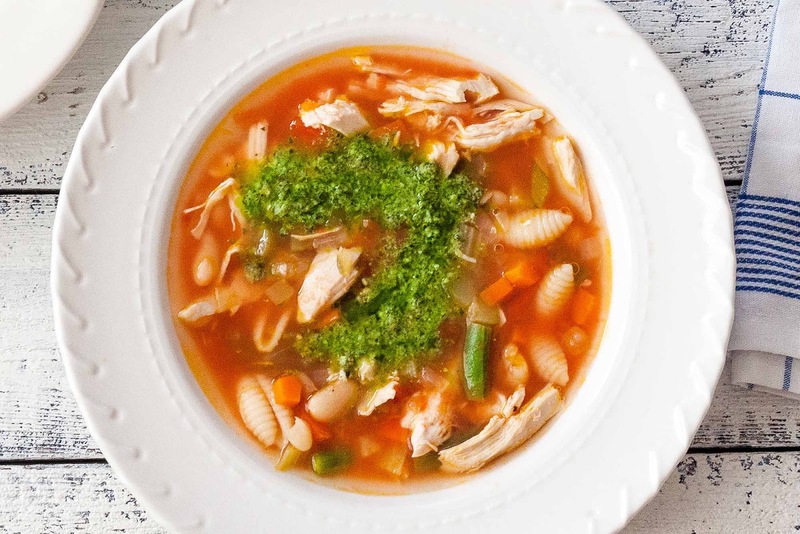 On this list is a chicken minestrone with basil pesto! it is easy to adapt to any type of beans, pasta, and vegetables you've got within the storage room. Feeds a crowd and freezes well.